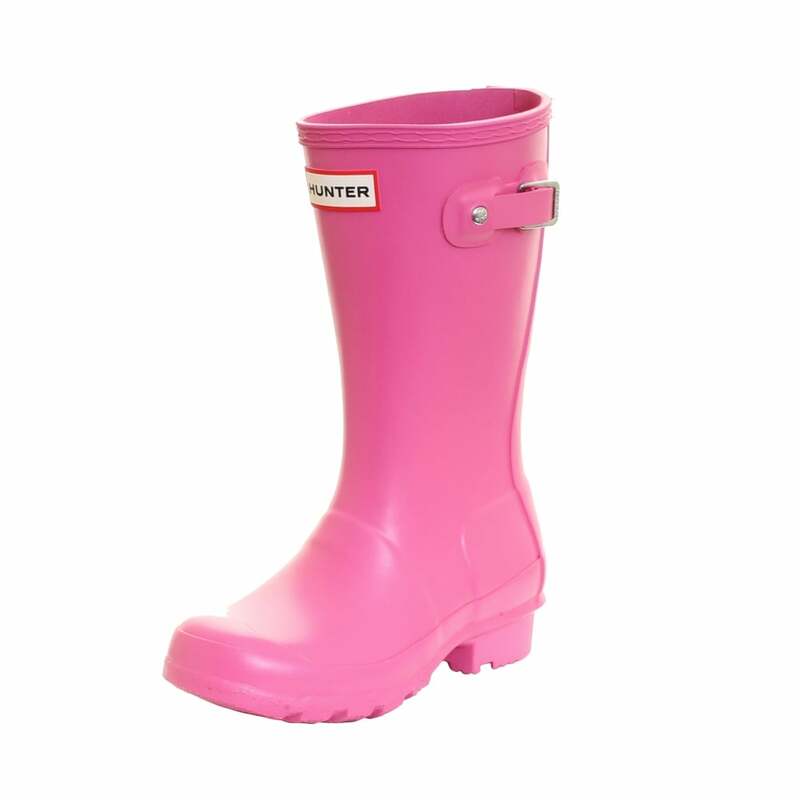 The handcrafted Original Kids' Wellington forms a smaller version of the iconic adult boot. A vulcanised rubber design made from 28 parts, it is completely waterproof, while the shape is inspired by the Original last for enhanced fit. A reflective back strap and graded leg heights offers safety and comfort for growing children.